It was super chilly here this weekend…it went from warm-ish to downright cold literally overnight…and it got me in the mood for some nice warm comfort food. I’m so glad fall is really on its way now. 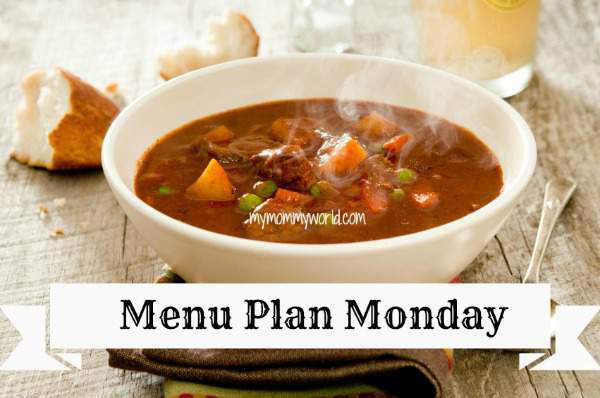 For more inspiration for your own menu plans, check out OrgJunkie’s Menu Plan Monday! I haven’t made homemade chicken tenders in a long time. I’m going to be getting some chicken from Zaycon foods soon so I’ll have to make some then. My family just loves them. The rest of your menu looks great too.